"Bibliographic Resources." Georgetown University, Kennedy Institute of Ethics, National Reference Center for Bioethics Literature. Available from <http://www.georgetown.edu/ research/nrcbl/home.htm>. "Educational/Teaching Resources." Georgetown University, Kennedy Institute of Ethics, National Reference Center for Bioethics Literature. 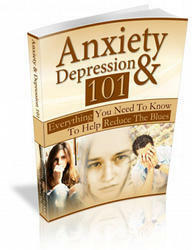 Available from <http://www.georgetown.edu/ research/nrcbl/home.htm>. "Study Opportunities in Practical and Professional Ethics." Indiana University, Association for Practical and Professional Ethics. Available from <http://php.indiana.edu/~appe/>.